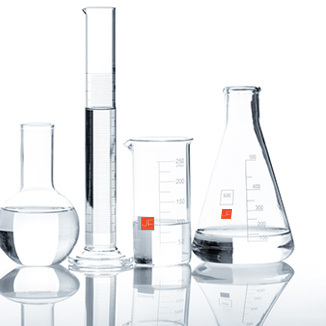 The Science of Hair™ is our mission to bring you the most innovative haircare products. Developed in Europe, we have taken 50 years of skincare science and applied it to haircare. We elevate the performance of haircare with the latest skincare technology and proven skincare ingredients like Hyaluronic Acid, which is in every single product to deliver advanced hydration. This intuitive A2B (Anti-Aging Balance) Technology adjusts to your hair concerns and actively hydrates and balances hair and scalp to protect against ongoing damage caused by styling tools, stress and the environment - all of which can age hair before its time. Keratins, color treatment and heat tools - we do so much more now to our hair now compared to our parents! 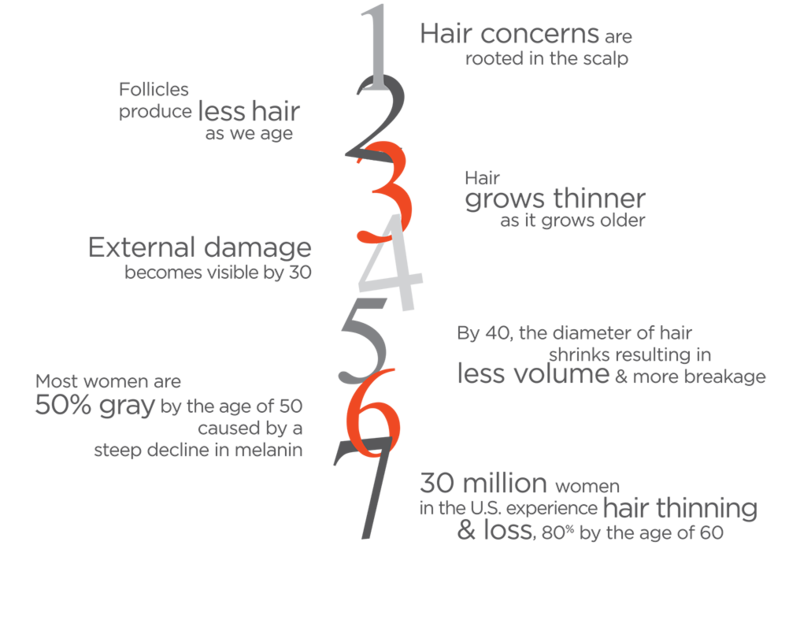 Modern stress levels, diets and the natural aging process change our bodies and take a toll on our hair as well. 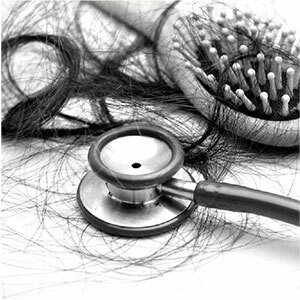 Pollution, rain and the elements may evaporate but have a huge impact on the health of our hair. Committed to revitalizing hair, we utilize ingredients proven to have the greatest efficacy. 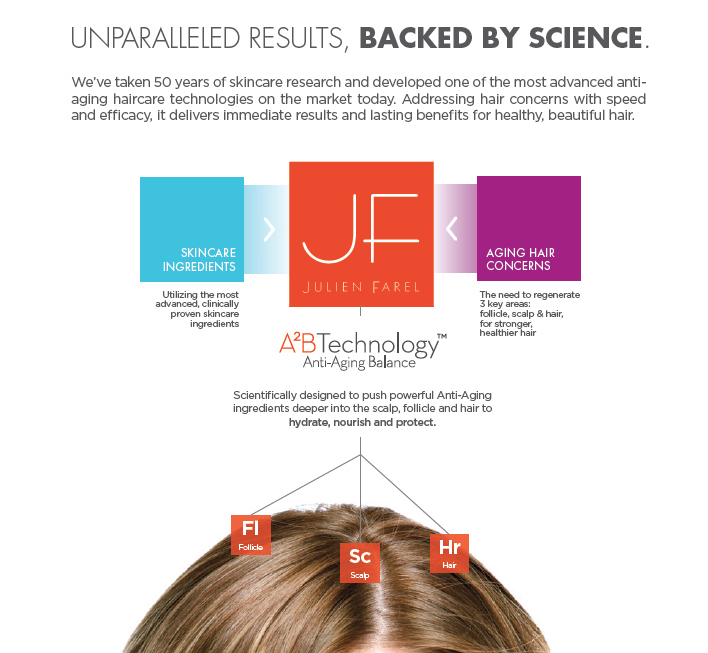 Formulated to maintain the optimal integrity of hair and its re-growth, A2B Technology is the science in which a precise amount of a specific ingredient is delivered to the very source of the living strand. In a constant state of renewal - much like a tree that grows new branches - hair intensively nourished in this way ensures its health is maintained and protected against daily damage and hair loss. Protect your hair against damage from styling tools and other damaging effects on hair. Untouched hair - the hair you had as a child, and before you began any kind of process or styling - is hair in its healthiest condition. 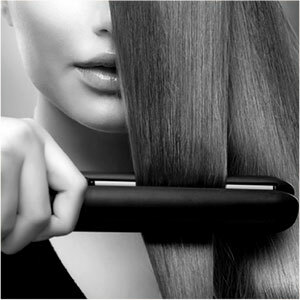 The minute you put a blowdryer or straightening iron to your hair, you're aging it. While the effects may not be immediately visible, the extreme intensity of heat can sap the life and youthful energy from you hair.